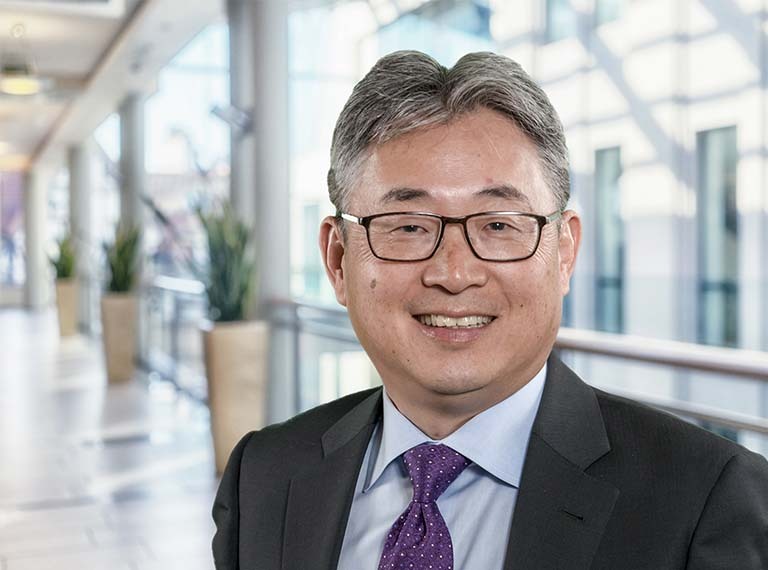 Mr. Kim became Executive Vice President of Worldwide Sales in March 2019. Previously, Mr. Kim had served as Senior Vice President of Worldwide Sales starting in November of 2009. He had served as Vice President of Worldwide Sales and Marketing beginning February 2007, after serving as Vice President of Global Handset Sales since March 2004. He was Director of Sales and Marketing for Korea and Japan from April 2000 to March 2004, and Marketing Manager from May 1997 to April 2000. He has also held various engineering positions since beginning his employment with the Company in 1986. Mr. Kim earned a B.S. in Chemical Engineering from UCLA.